The Minister for Agriculture, Simon Coveney has confirmed that over 1,700 cattle farmers in Ireland will receive payment under the 2014 Bovine Viral Diarrhoea (BVD) Compensation Programme. 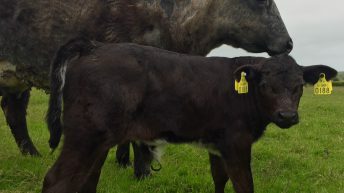 According to Coveney, the Department expects to pay out €302,000 shortly, with the majority of the payment expected to go towards compensating for Persistently Infected (PI) beef born calves. 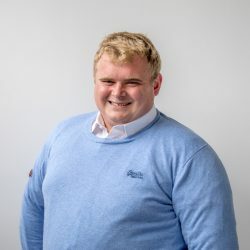 A total of 1,720 validated payments will be made, he said, 1,645 beef applicants will be paid a total of approximately €290,000 while a further 75 dairy applicants will be paid approximately €12,000. Coveney also confirmed that in the region of 3,200 applications from farmers were received consisting of 2,750 from beef farms and 490 applications from dairy farms. The closing date for the 2015 BVD Compensation application period is March 4, 2016, he said. The Minister for Agriculture Simon Coveney had previously announced that farmer supports for the disposal of PI calves under the BVD Eradication Programme will continue in 2016. 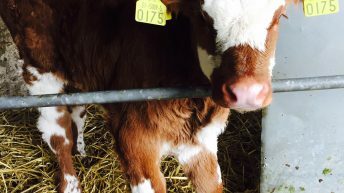 A payment of €140 for each beef breed PI born in a suckler herd that is removed under the requirements of the scheme within five weeks of the first test. A reduced payment of €90 will apply in respect of such calves removed within seven weeks of the first test. 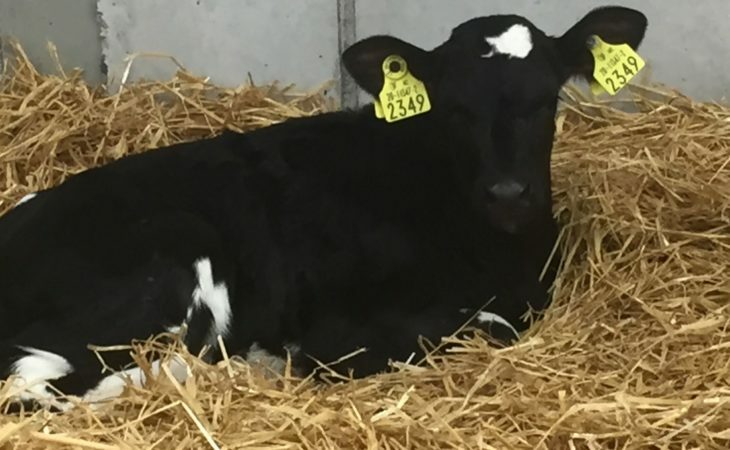 A payment of €120 for each dairy breed PI heifer calf born in a dairy herd that is removed under the requirements of the scheme within five weeks of the first test. To avail of this scheme, herd owners must be compliment with the 2016 requirement and remove all 2016 born PI’s with seven weeks of the first test. In addition, it is a requirement that all PI animals born in previous years are disposed of prior to December 31, 2015, unless born within the last seven weeks of 2015.